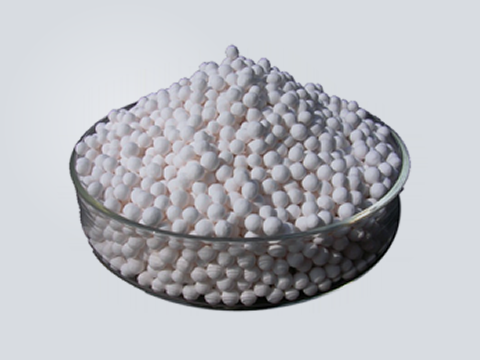 Activated Alumina Balls are highly porous structure offering increased surface area to adsorb high amounts of moisture under escalated temperatures. Activated Alumina is used as an adsorbent for fluoride & heavy metals from water. 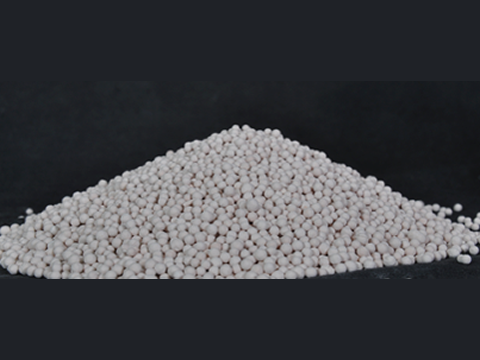 Activated alumina is used for a wide range of adsorbent and catalyst applications including the adsorption of catalysts in polyethylene production, in hydrogen peroxide production, as a selective adsorbent for many chemicals including arsenic, fluoride, in sulphur removal from gas streams. Silica Gel Blue Beads containing an indicator as Cobalt. 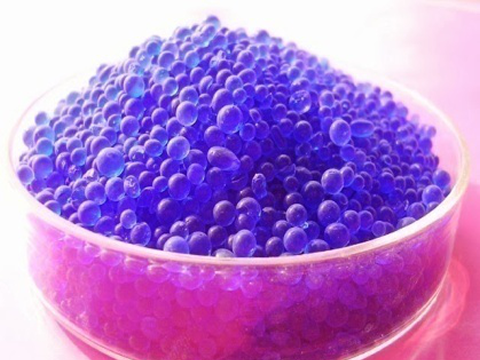 When free from moisture the beads are dark blue in color. As the beads takes up moisture, they turns to light blue gradually light pink & adsorb up to 40% of it’s weight in moisture. These beads can be easily regenerated by heating and reused. Used in laboratories, transformers, for dehydration of gases, HVAC systems, electronics item storage & diagnostic kits. 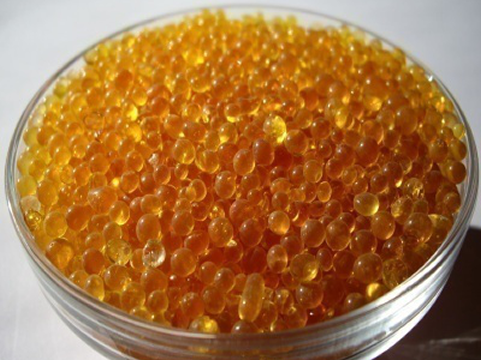 Silica Gel Orange Beads contain methyl violet dye that converts from dark orange to dark green when adsorption of moisture reaches up to 40% of it’s weight. It is a suitable option to avoid cobalt dye. Silica Gel Orange is a non-toxic option for healthcare, pharmaceutical, medical & chemical industries. Orange crystals can be regenerated by heating like other silica gel and can be reused. Transformer breathers, flower drying & laboratory use are common for this product. 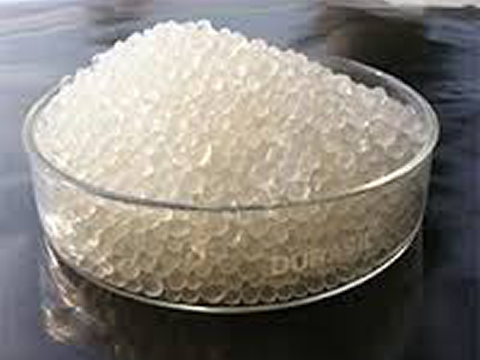 Silica Gel White Beads are amorphous form of silicon dioxide, which is synthetically produced in the form of hard beads. This structure provides strength against attrition (crushing). Up to 40% of moisture by weight can be adsorbed by beads. Regeneration of these beads can be achieved via heating and in some cases it can be reused. Silica Gel beads are preferred adsorbent in industrial gas drying, dehydration of solvents & gas separation. 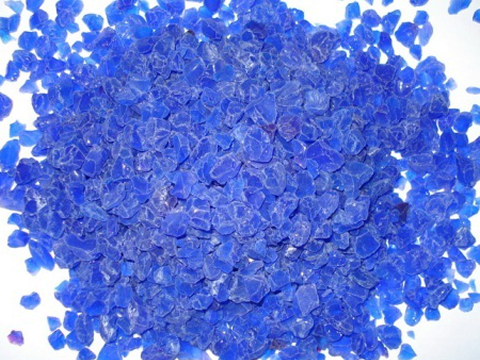 Silica Gel Blue Crystal is semi-transparent glassy substance containing an indicator as Cobalt. When free from moisture the crystals are dark blue in color. As the crystals takes up moisture, they turns to light blue gradually light pink & adsorb up to 40% of it’s weight in moisture. These crystals can be easily regenerated by heating and reused. Used in laboratories, transformers, etc. Silica Gel Orange Crystal contain methyl violet dye that converts from dark orange to dark green when adsorption of moisture up to 40% of it’s weight. It is a suitable option to avoid cobalt dye. Silica Gel Orange is a non-toxic option for healthcare, pharmaceutical, medical & chemical industries. Orange crystals can be regenerated by heating like other silica gel and can be reused. Transformer breathers, flower drying & laboratory use are common for this product. Silica Gel Crystal is amorphous form of silicon dioxide, which is synthetically produced in the form of hard irregular granules. It is this structure that makes silica gel a high capacity adsorbent for moisture. Silica gel adsorbs (physical absorption) water vapour into its internal pores. There is no chemical reaction, no by products or side effects. Even when saturated with water vapour, silica gel still has the appearance of a dry product, its shape unchanged. Upto 40% of moisture by weight can be adsorbed in highly humid conditions. 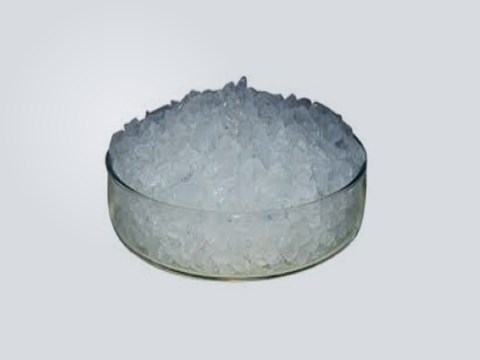 It is preferred desiccant in Transformer & Industrial Adsorbent.